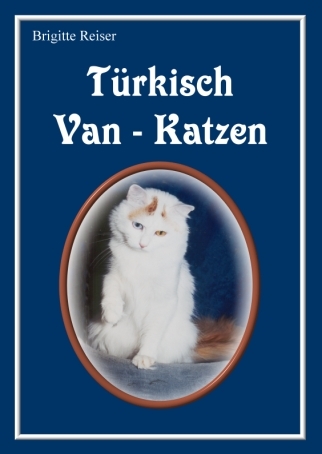 The author of this book about Turkish Van cats died on the 11th of February 2002 after a long suffering. The incompetence and ignorance of the physiscians didn’t give her a chance to live. 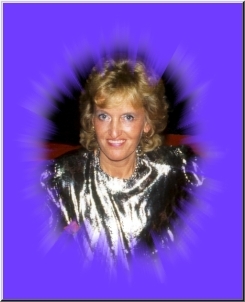 She was loved and respected by everyone who knew her. 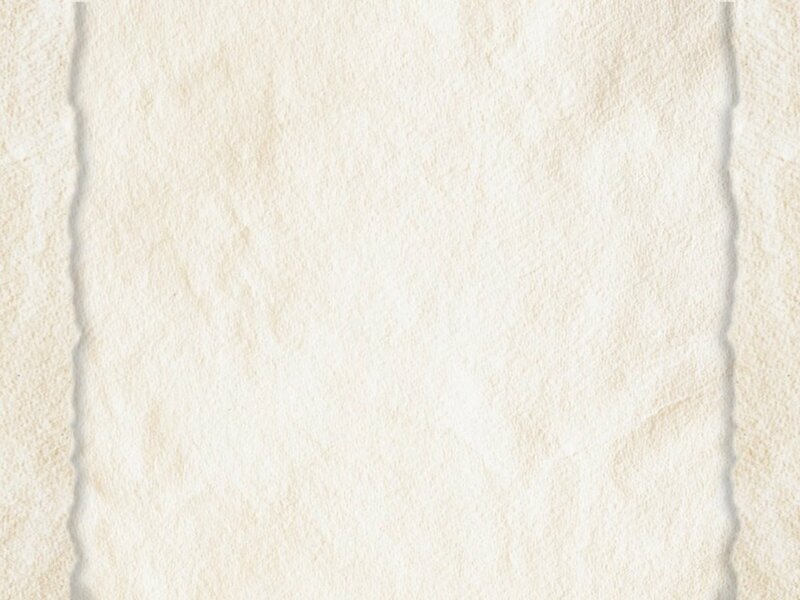 We will always remember her.